A Special Dedication: Congratulations Angela Pale! 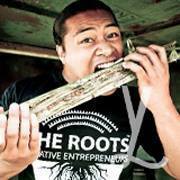 A good Samoan friend of mine Martin Leung-Wai, an architect and the CEO/Founder of The Roots: Creative Entrepreneurs, is inspiring the next generation through expressions of his creativity, passion and service. The Roots: Creative Entrepreneurs is a creative business, a movement and a network which was founded in 2011 and established in 2013. 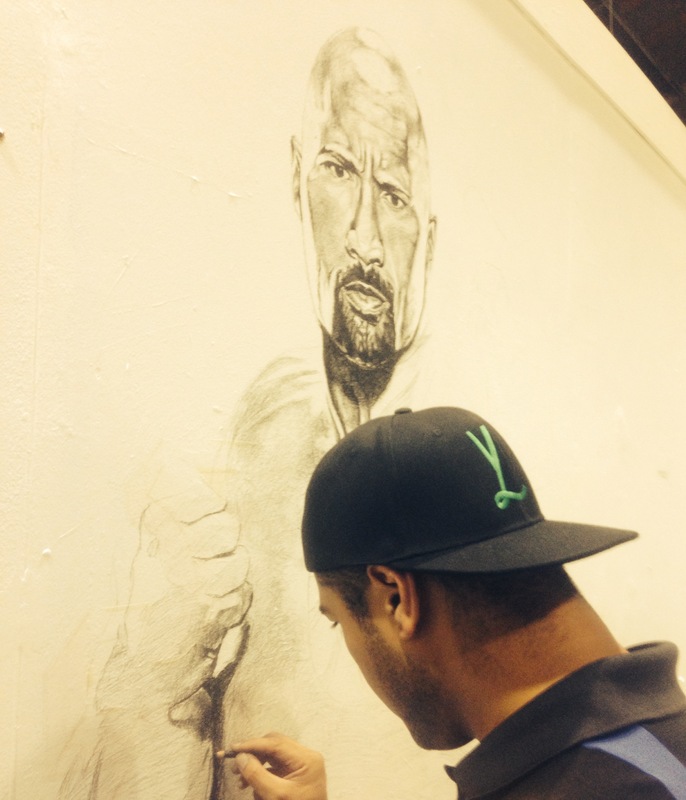 Collectively, they work with high school students, tertiary students, graduates and professionals by creating opportunities for communities (to view the awesome work that they deliver please click on this link here to take you to their website: The Roots: Creative Entrepreneurs). So I was pleased and grateful that Martin had accepted my invitation at the beginning of this year to be featured on this blog as a special guest. At that point in time, when asked what 2014 was going to look like for him, he smiled and responded with “it’s going to be another busy year” and indeed the past 8 weeks for Martin have been exactly that and more. What is the cause? It will be revealed at the end of this week lol! 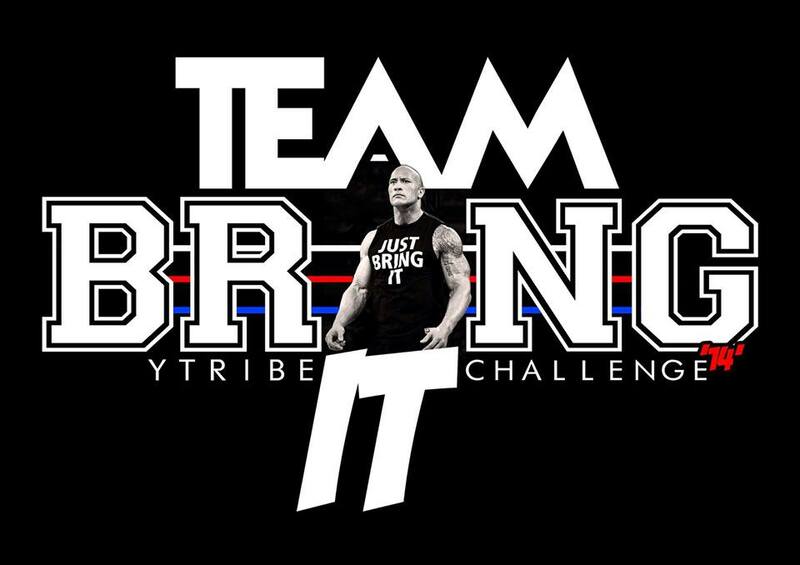 🙂 In the meantime, keep an eye out for #tbi (or #TeamBringIt or #TBI) and the #ytribechallenge (or #YTribeChallenge) on facebook, instagram, twitter and other social media platforms. The countdown has begun for the big reveal at the end of this week! Going tribal for a cause – that’s us! 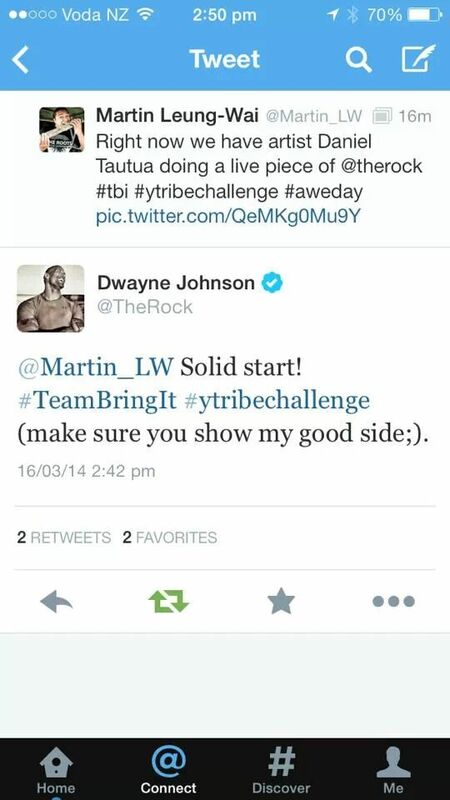 Thank you for the support MP #TBI #YTRIBECHALLENGE aweday! Thanks for sharing this wonderful post! So very positive for us of color! God bless!